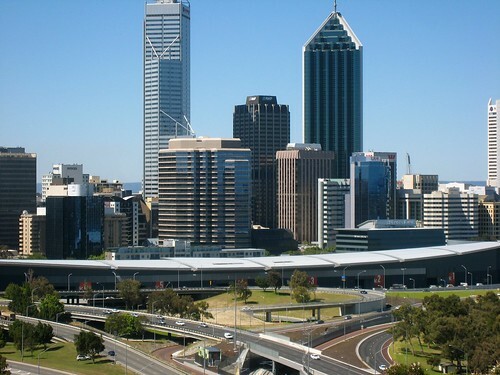 Perth is the capital and largest city of the Australian state of Western Australia and the fourth most populous city in Australia. 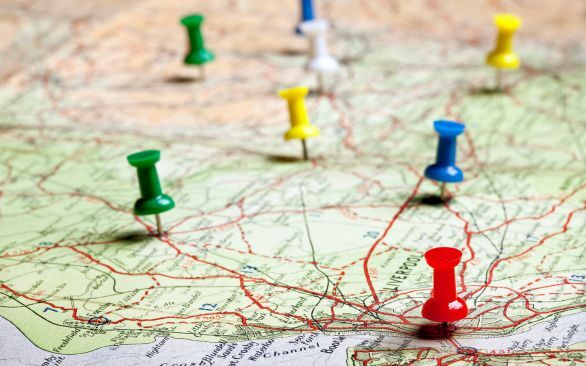 The Perth metropolitan area has an estimated population of almost 1,700,000. The metropolitan area is located in the South West Division of Western Australia, between the Indian Ocean and a low coastal escarpment (...)(from Wikipedia).